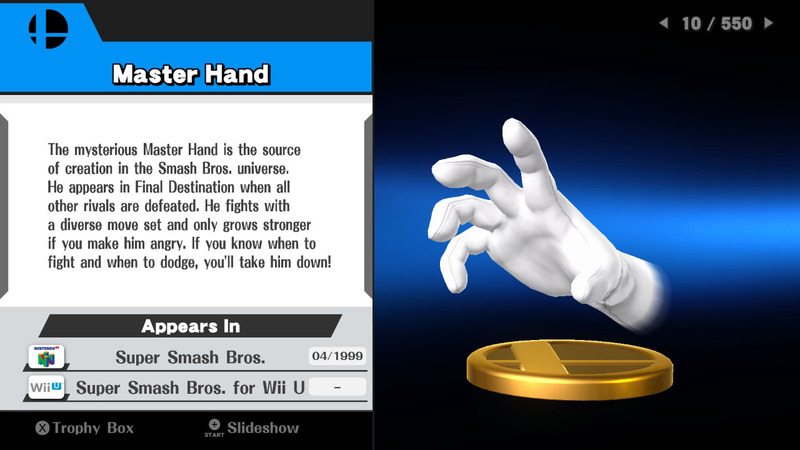 Master Hand is the Final Boss in Super Smash Bros. (1999) and its sequels up to Super Smash Bros. 4 3DS and Wii U (2014). It is not playable in any of the games without using cheat devices or glitches. It is speculated that the Master Hand is actually someone who plays with the “toys” in the Super Smash Bros. games but nothing about it was ever officially stated by the developers. According to the info in its Trophy Text it is the “Source of Creation”. 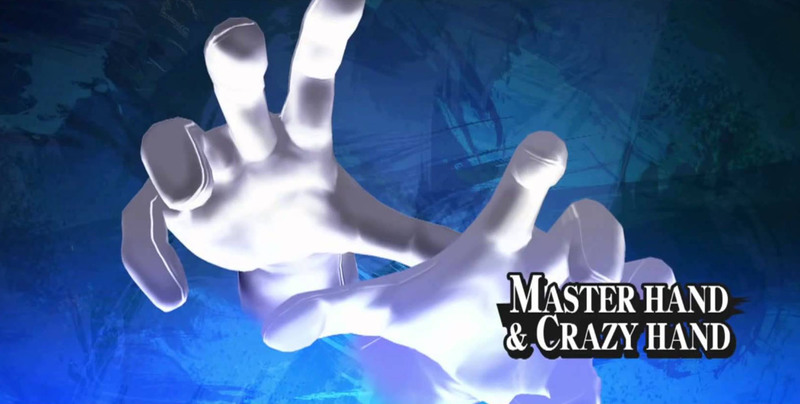 Master Hand is accompanied by Crazy Hand / Master Core in SSB4. 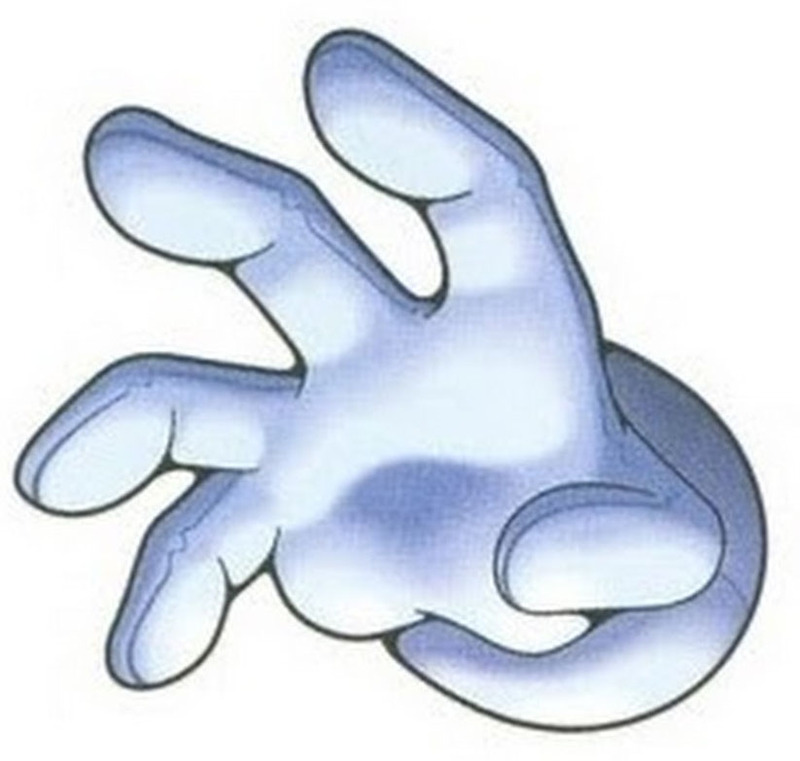 Official Game Art like promotional Illustrations of Master Hand from Super Smash Bros. 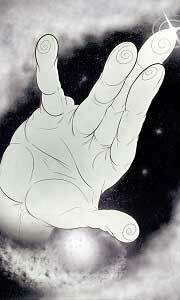 The Master Hand is a part of our Fighting Game Boss Tribute and was drawn in 2011 for it.